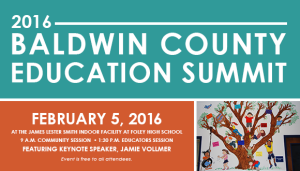 Hosted by the Baldwin County Education Coalition, the summit will take place at the James Lester Smith Indoor Facility at Foley High School (1 Pride Place, Foley, Ala.). 9:00 a.m. – The Community Session will be focused for the Baldwin County community and internal personnel (classified employees) of the BaldwinCounty Public School System. 1:30 p.m. – The Educators Session is specifically designed for teachers of the Baldwin County Public School System. Jamie Vollmer is president of Vollmer, Inc., a public education advocacy firmworking to increase student success by raising public support for America’s schools. Once a harsh critic, he is now an articulate champion of America’s public schools. Over the last 20 years he has worked with educators, parents, and community leaders to remove the obstacles to student success.  About Baldwin County Education Coalition The Baldwin County Education Coalition is an independent, nonprofit, nonpartisan organization of public school advocates. They work together for systemic improvements through seven local education foundations that serve communities across Baldwin County’s 1600+ square miles.